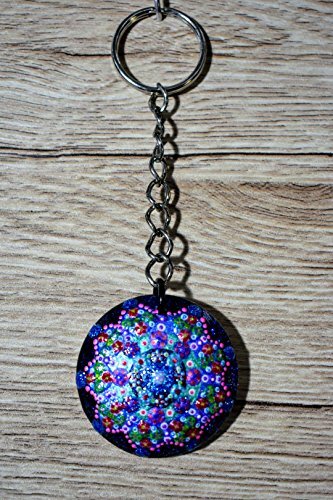 Spice up your party with Maracas Keychains! 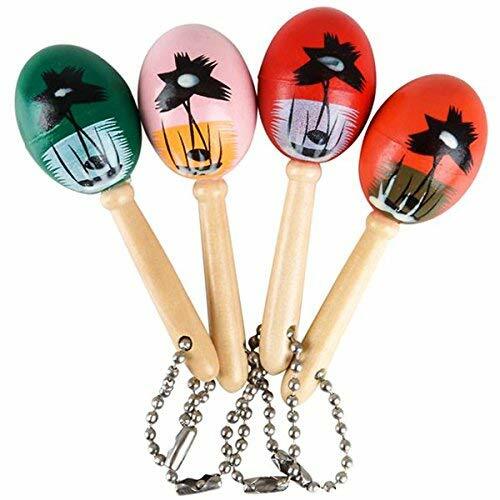 Hand out these adorable mini maracas during Cinco de Mayo events, parades, and fiestas for fun party favors your party guests will love and keep! 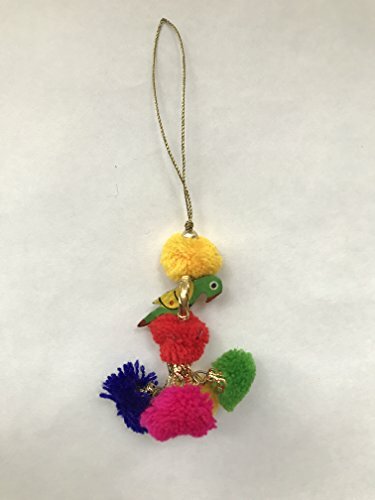 A memorable fiesta is in the details! Stock up on Cinco de Mayo favors, toys, and gifts for a hot party no one will want to miss! 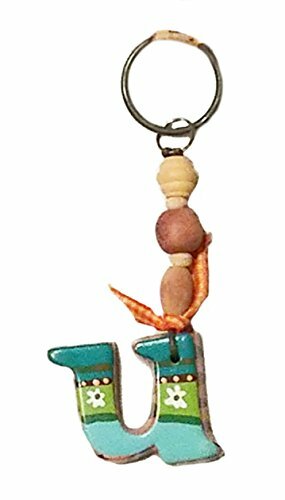 Hand painted detail, on real wood, these mini maracas come in a variety of colors and include a small ball-link chain to attach keys. 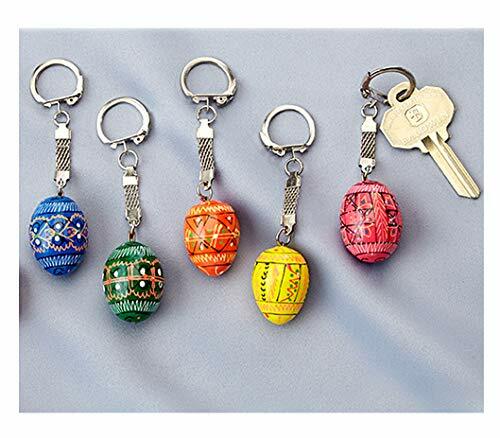 Each unit contains 2 dozen mini maracas key chains in assorted colors. Each mini maracs is 3" long. 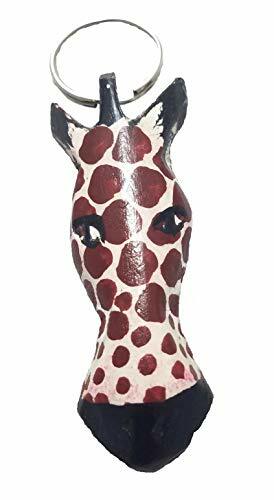 This Maasai Masai Giraffe Wooden Keychain/Key Holder is hand carved and hand painted into the shape of a giraffe's head. 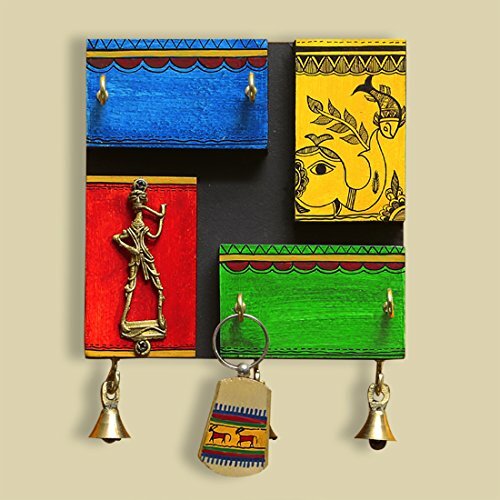 This colorful charm is handmade by our artists. 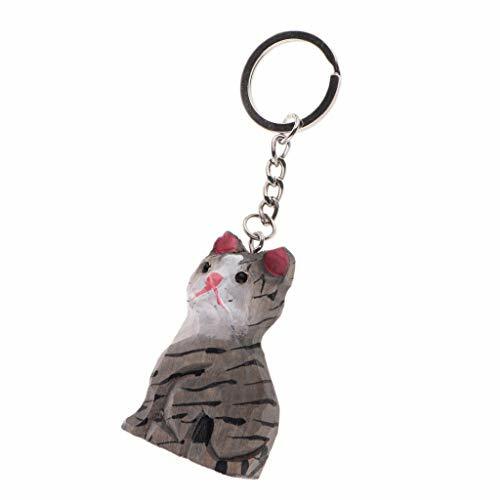 Color contrast is ideal for any kind of handbag, keychain, cellphone, door handle etc. 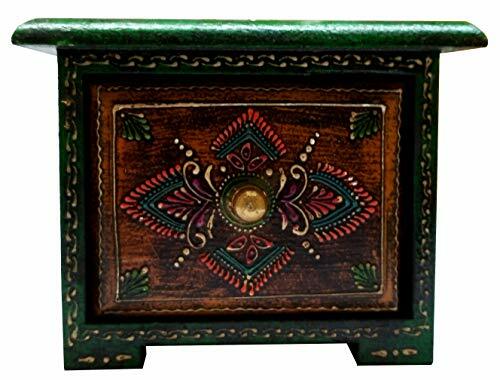 A wooden box with a single drawer - handpainted by folk artisans. 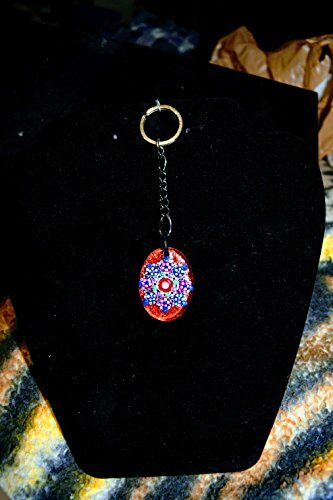 Ideal for storing small jewelry or keys.